As of October 27th, 2016 the R4 3DS 11.2.0 Update For Nintendo 3DS 2DS And 3DS XL has been released. 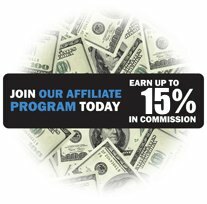 You can click on the image of the card you have or the card you wish to find learn more about below and you'll be taken to the product page for that card. 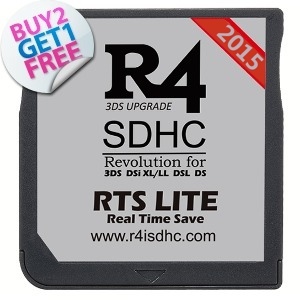 You can also visit our R4 3DS Firmware page for the latest downloads for all of the firmware files. We've just had a chance to test all of our most popular R4 3DS cards with the latest 3DS update that was released on October 27th, 2016. This new update is for all the 3DS and 2DS systems World wide and include the Nintendo 3DS, Nintendo 2DS, Nintendo 3DS XL and the NEW 3DS XL and NEW Nintendo 3DS Systems with the C-Stick. The 3DS 11.2.0-35 update is now available and showing as an update for 3DS and 2DS Owners. The official changelog from Nintendo states that it fixes and addresses some stability issues, and some security fixes. The recent trend of updates for the 2DS and 3DS systems seems to encompass only stability issues and fixes. If you're purchased and R4 3DS and have already installed our latest 11.1.0 compatible firmware you don't have to do anything more as our 11.1.0 firmware works perfectly on the latest 11.2.0-35 update for all USA, European and Japan / Asian systems. Nothing additional is required. We work hard to ensure that our cards need as little updating as possible, and when they do need to have a firmware update we work hard to release the new firmware as quickly as possible. As it stands at this time we do not need to release a new firmware as our current firmware continues to work. 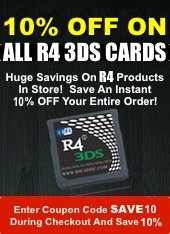 This shows the list of the R4 3DS cards we've confirmed to have working on each of the systems. Both the R4 3DS and the R4i Gold 3DS now have new firmware kernel files available for download from our R4 3DS Firmware section. 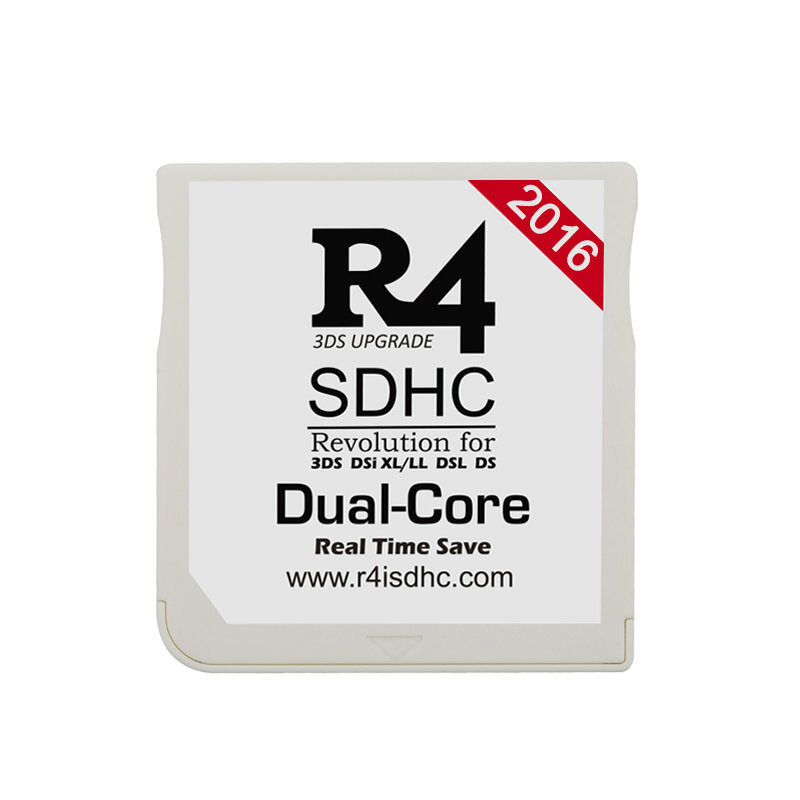 In many cases, on almost all Nintendo 3DS and 3DS XL system, the R4 3DS Dual Core Cards will continue to work with the latest 11.2.0-35 update, without the need for any new firmware kernel files at all. If your R4 3DS is already running our 11.2.0 compatible firmware then you need do nothing at all and the current firmware will work for you without any issues. The R4 3DS RTS cards also are up an running and working just fine on the 9.9.0-26 systems, again, with most cards not needing any update whatsoever. In an effort to avoid any potential incompatibility, we urge and recommend that all of our customers download the latest version of the firmware for their respective cards, to ensure that all cards are running the newest version available. This is to avoid any issues should there be accidental updates to 3DS and 3DS XL systems performed unintentionally by accepting the update without realizing it. The R4i Gold 3DS cards also remain compatible with all of the current updates and you will not need to update your current firmware at this time to any other version providing that you are on our 11.1.0 compatible firmware version.